Save 15% with code “Vista”! 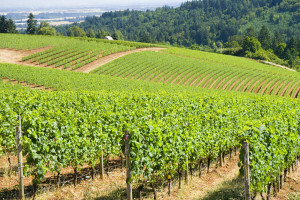 See the Willamette Valley from above and up close! 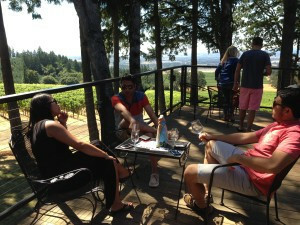 Vista Balloon Adventures works closely with the local wine experts from Triangle Wine Country to bring you highly personalized tours of the highlights of the Willamette wine country. Triangle Wine Country’s tours are more than just a tour, they are a wine country experience and a perfect companion to ballooning. You will enjoy the wine country from the air and ground for an unforgettable day. 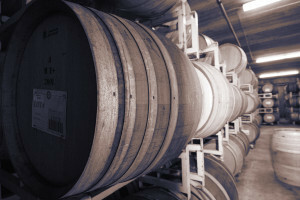 Now you can see (and taste) the wine country from a whole different perspective with Triangle Wine Country Tours. Each tour is specially catered to you and the group, In essence, the tour is all yours. This wine tour is not a chauffeur service that simply provides a designated driver. 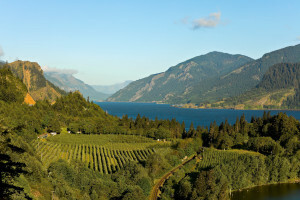 You will enjoy premium service from a fun and knowledgeable guide to learn what makes Oregon wine unique. You will visit three to four wineries that show the valley’s diversity and provide a worldwide view of wine and wine production. This unique perspective from a wine industry expert will create a meaningful and memorable experience. For additional information, and for booking, please visit Triangle Wine Country. Use code “Vista” if booking online or mention Vista to Triangle when booking on the phone and receive a 15% discount.